Improves productivity and lowers costs for medical offices. A suite of services to meet any need. 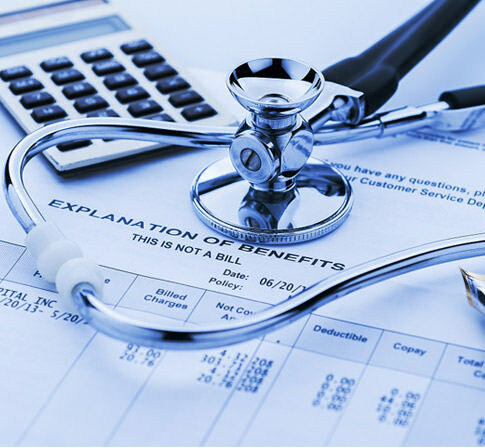 Medical billing and coding is the process of taking notes from a doctor about a patient’s diagnosis and then using the appropriate ICD10 codes. Billers then submit these codes to insurance companies electronically. The goal is to maximize reimbursement. The next step is to ensure the insurance company pays for the procedure. Finally, billers send the patient a bill or statement outlining their portion of the responsibility. 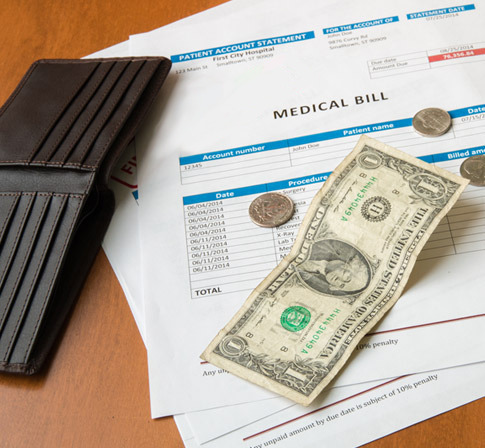 Is medical billing and coding hard? Like any other job, it requires training. It is a highly specialized skill, and if codes aren’t entered correctly doctors might not get paid. However, if you are trained and certified you will find the work is not difficult at all. Medical billers and coders make sure doctor’s offices, hospitals, clinics and labs get paid for the work they do. This work is very important, as it allows medical facilities to stay in business! They also help patients by ensuring they can take full advantage of any insurance benefits they may have. It is one of several. ICD stands for the International Classification of Diseases. 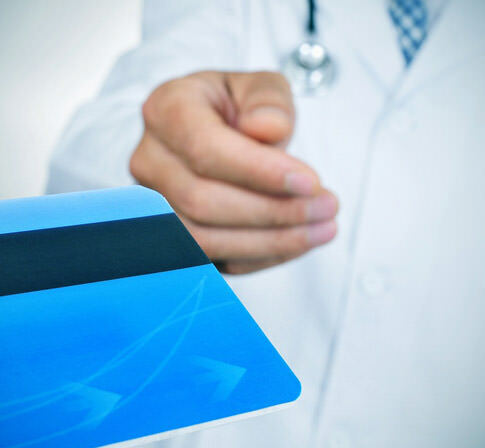 The “10” stands for “Tenth Revision.” It’s simply the name of the system of codes used to classify procedures, diagnoses, and symptoms in medical billing. The World Health Organization sets and publishes these codes. I simply couldn’t afford to hire someone for medical billing and coding. I get more insurance money with TransWise. TransWise kept my practice open for me.